Golfing star Tiger Woods has said there is no timetable for his return as he continues to recover from back surgery that he underwent in March 2014. 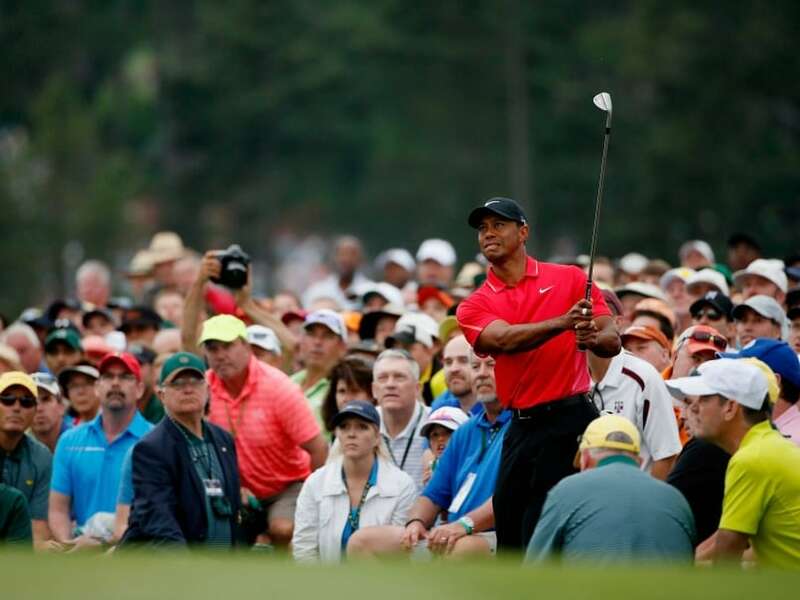 Woods, whose remarks were reported widely across US media, said it had not been possible to set a timetable for his return because of the nature of the problem in his back. "There is no timetable for this (recovery), and that's been the hardest mindset adjustment. Where is the light at the end of the tunnel? I don't know, so that's been hard," Woods said. "I listen to my surgeon, I listen to my physios, and we just take it day by day. Hopefully the day by day adds up to something positive here soon. "It's different from any of the other the surgeries and procedures that I've had in the past, where, OK, you blow out your ACL, which I did, and I had ACL reconstruction, and, OK, you're back in nine months," said Woods. 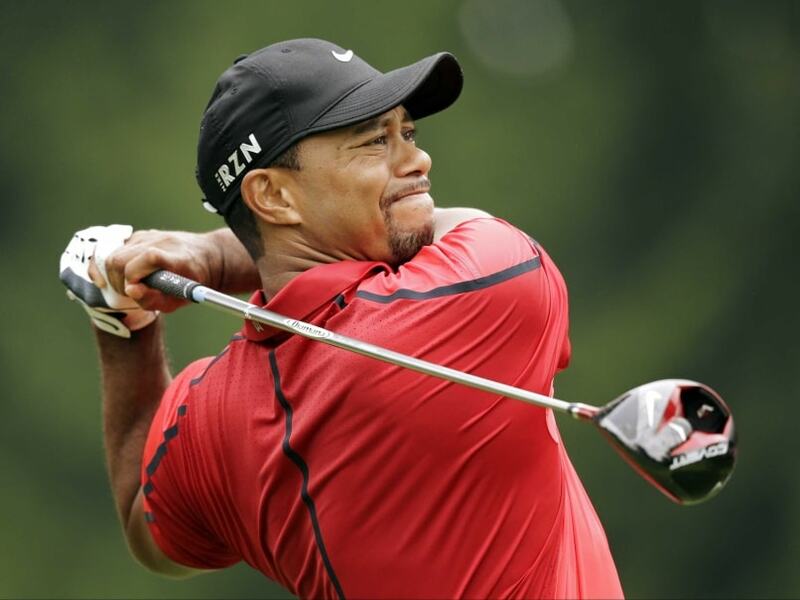 Tiger Woods has said that since it is a nerve condition in the back, there is no definite timeline for his return. "For nerves, there are really no timetables, and therein lies the tricky part of it because you can come back earlier or you can come back later, it just depends on how the nerve heals and how it settles. "I am really good at playing video games, really good. I swear, that's basically how I pass a lot of my time." Woods once led the world ranking for a record 623 weeks but has since fallen to 400th in the world after struggling with form and fitness in recent years. Woods underwent microdiscectomy surgery to remove a fragment that was causing a pinched nerve in September. He had another surgery to ease discomfort in October. The latest procedures came after the same surgery in March 2014. Woods played in only 11 events in 2015 because of his fitness problems, having played only seven tournaments the previous year. Despite the downbeat assessment of his immediate future, Woods said he would be satisfied if he failed to add to his astounding haul of 14 majors -- four adrift of Jack Nicklaus's 18 -- and 79 wins, three behind Sam Snead's 82. "I've had a pretty good career for my 20s and 30s," Woods said. "For my 20 years out here, I think I've achieved a lot, and if that's all it entails, then I've had a pretty good run. But I'm hoping that's not it. "I'm hoping that I can get back out here and compete against these guys. "But if that's not the case anymore, then I'll find other avenues, that being growing my foundation, golf course design or other projects I have going on right now that will certainly take up more of my time."